The Cloud is Here to Stay – Is your Nonprofit Onboard? We hear a lot about the cloud these days. The fact of the matter is, there are many benefits to moving to the cloud. You have anytime, anywhere access. You can save infrastructure costs. And, you have the security provided against theft and natural disaster. Rich History – Abila MIP Advance is the next generation of MIP Fund Accounting™, revered for more than 30 years as the gold standard in true fund accounting™. Peace of Mind – With advanced audit reporting, fraud deterrence and alerting, and built-in FASB and GASB, you’ll breeze through audits and effortlessly meet stringent reporting requirements. Worry-Free, Cloud Technology – Maintenance, backups, and iron-clad security are baked in. Anytime Access – The system is a fully-integrated, fully-inclusive cloud suite that provides anytime/anywhere access to important data and reports. 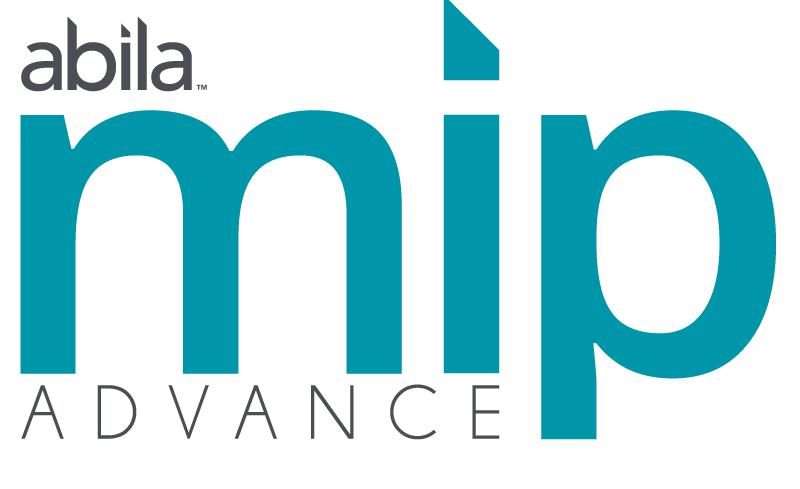 Flex and Scale – Abila MIP Advance can flex and grow alongside your organization, regardless of complexity and needs.